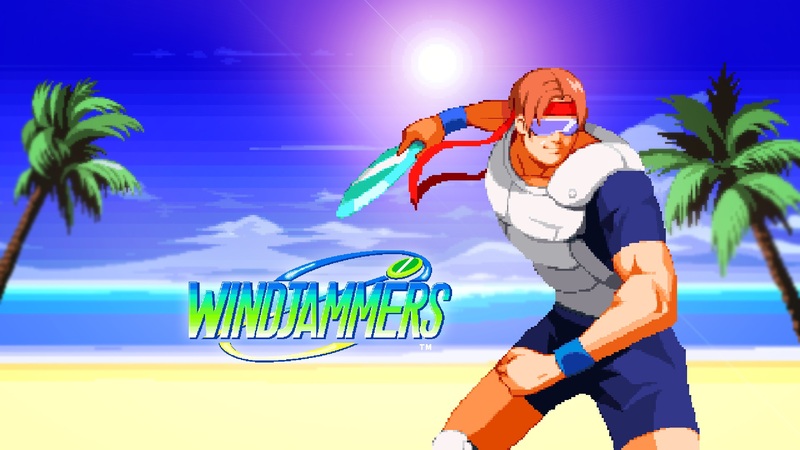 Dotemu just published a new trailer for Windjammers 2 that shows off first gameplay. Have a look at the video below. 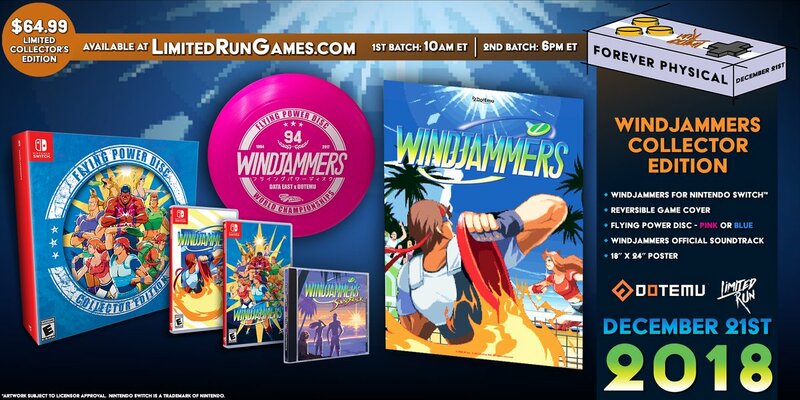 Limited Run Games has announced its next physical release for Switch. 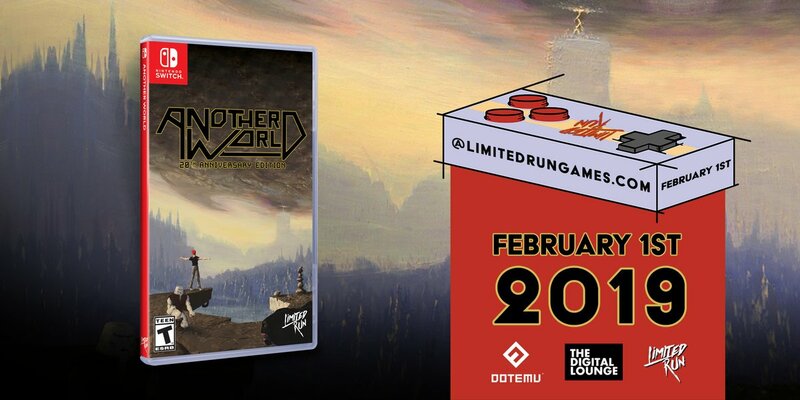 Another World is in the pipeline, with pre-orders opening February 1. 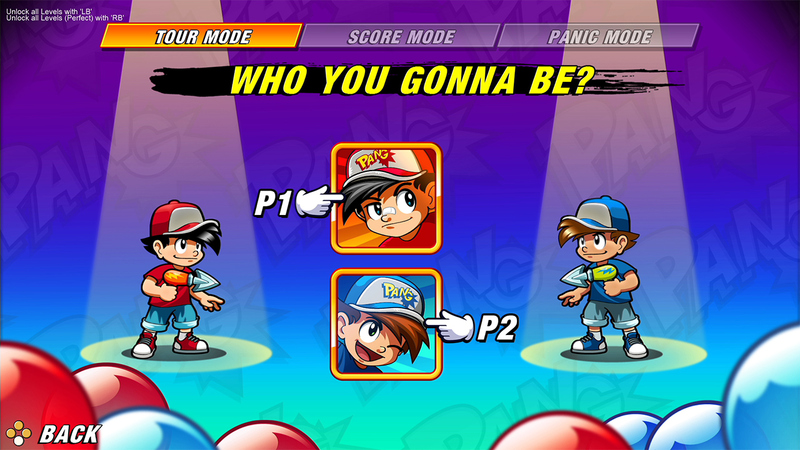 The standard version will have an open two-week pre-order. 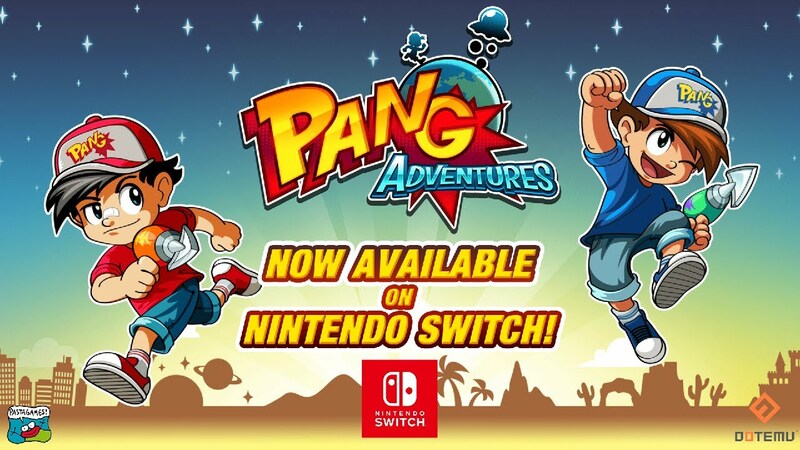 A limited collector’s edition is also planned. 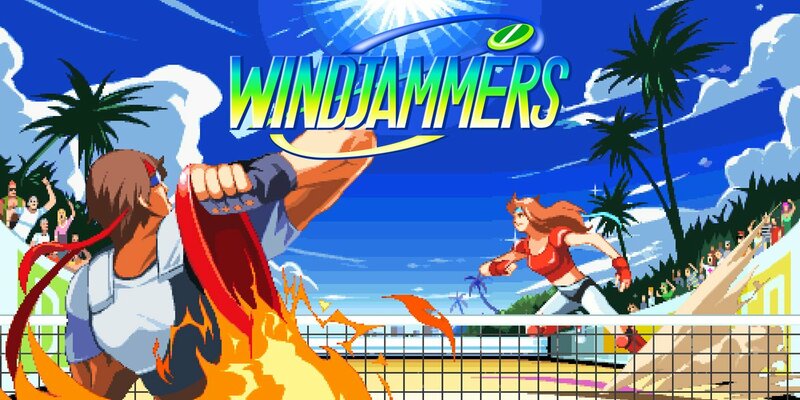 Windjammers 2 was announced for Switch not too long ago. 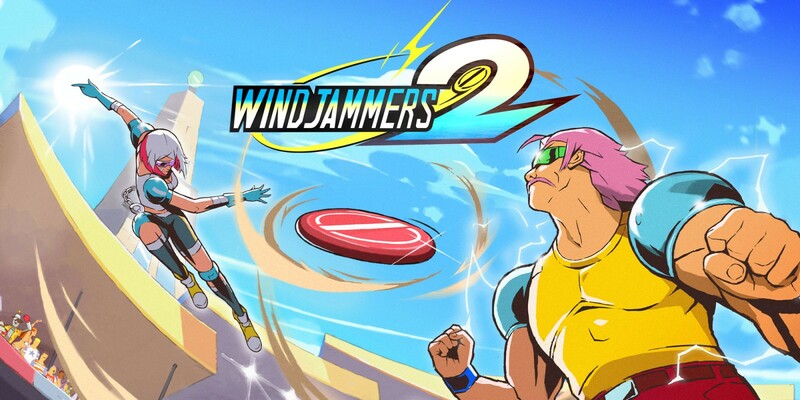 There hasn’t been too much information floating around, but a very early version was playable at PAX West 2018. 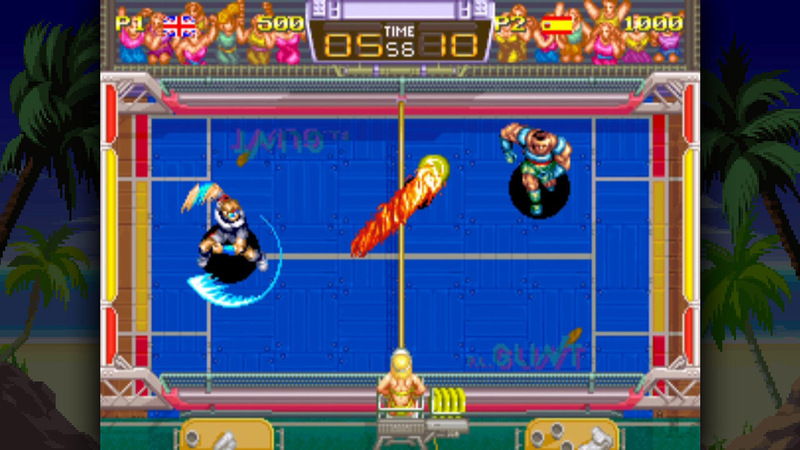 Two characters were playable in the Windjammers 2. The slow but powerful Wessel was included along with a new character who sacrifices strength for speed.